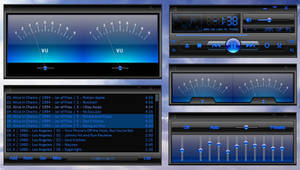 ZDL GOLD STACK component stero system for winamp-5 is based on previously released ZDL-GOLD STACK for winamp-3. 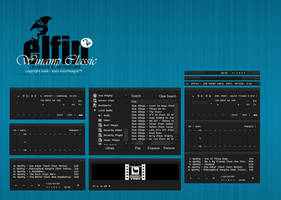 This version was slightly re-designed so it works better with winamp-5. minior issues were fixed as well. special fine-step volume adjustment knob (clik left side of the knob - fine step volume-down, click right side of the knob-fine step volume up). 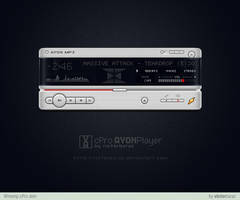 Receiver-Amp's tube also has visualisation effect and on/off-effect for play/pause/stop status. 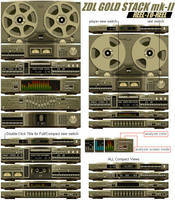 your skins are seriously badass,i use 4 of yours now exclusively they are refreshingly low tech looking analog beauties,if only the tubes crisply hummed when winamp opened or if i could figure out how to get that full view with ZDL GOLD STACK for WINAMP-5 where i could see it all?have you seen any skins that look like record players i wanted to make one but i dont have the time to learn xml right now is that how you made them? i just now got WA5, so i'm getting use to it. This skin is beautiful, really great! awesome.. the only quirks i found were that the avs window and media library window didnt blend well with the stack windows, but after some resizing and rearranging i managed to make the whole thing look smooth. also its a little confusing at first, but thats to be expected with any badass skin ;p i really like the color-changing eq. thank you for checking it out and commenting. 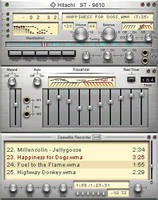 Today it looks like new winamp.com winamp site is open and it's officially winamp-5 only. So it looks like I need to work faster on updating skins. 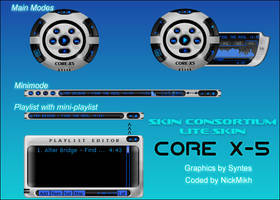 This was one of the first skins I DLed when Winamp 5 came out. It worked just fine. Still does. I'll try this anyway. 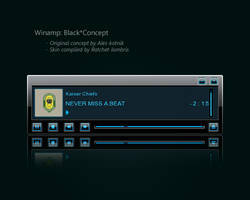 the version for winamp-3 will also work with winamp-5, however there are some differences, and thus... there are some minor problems when using wa-3 version in wa-5. For example: there's no winamp browser, file-info button will not work, visualisation window has no control (next, prev, random), some problems with tub-text visability in MediaLibrary... this issues were fixed in this version of the skin. 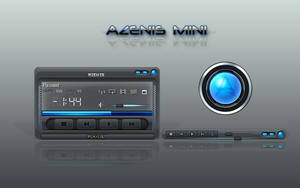 Go Main Menu (you can simply right-click anywhere on winamp-body to get main menu). MainMenu/Options/Color Themes - and if there are themes available for the skin you are using - you see the list, just select the theme. 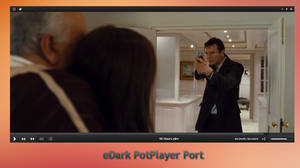 You also can do: Main Menu/Options/Preferences/Skins/Modern Skins/Current Skin/Color Themes Tub.